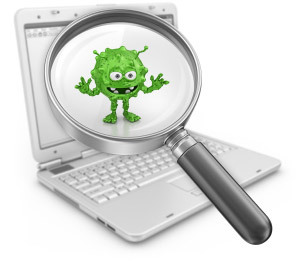 Antivirus Scans are getting new concepts and idea every now and then. Now the new one has been announced by the Intel that brought some new innovation. Intel announced that the anti-virus technology that has been launched leverage GPUs and AI for detection and malware protection. It has been termed as TDT or Intel Threat Detection technology. This particular concept has been combined with two different systems- one is for speeding up the scanning process while detecting the virus. The other one is to enhance the real-time threat detection in different data centers. So they can help you in both the issues of system and make it perfect for operation. Let’s now have a look at the process of memory scanning along with antivirus scans. This is an integral part of the technology is also the most relevant part. It is being termed by the Intel as Accelerated Memory Scanning. 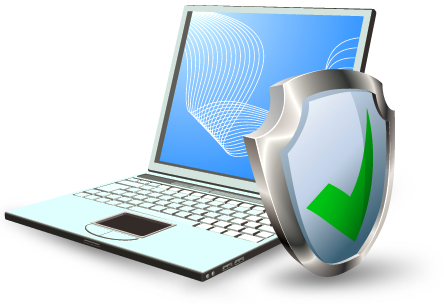 Memory scanning is a process that takes place while antivirus scans. It checks the suspicious links or patterns that can be a virus in the accessible memory. This technology actually catches the virus during its execution. The scanning of the memory is actually the task of the CPU. But Intel has transferred this process to the GPU. Thus it reduces the CPU’s task from 20% to 100%. Thus if the CPU is free, then you can use the system for various other purposes. That does not require to stop the scanning process. That particular antivirus scan is being done by the GPU. So both the scanning and the fast system operation is being maintained. Isn’t it is a very good alternative from another scanning? Now another best part of the antivirus scanning process is the real-time threat recognition by the AI. Though many consumers may find it less relevant, yet it is quite interesting. Let’s have a detailed knowledge of it. This is being termed as Inter Advanced Platform telemetry. Mainly they are for the data centers and cloud computing related tasks. Analyzing the telemetry data of the operating computer is the main aim. Telemetry is the number of data points that can be derived from the processor to know about the tasks. And AI can recognize such things in better way out. This can be best done when you find the processor is not working perfectly. Thus that can be the first indication that they are executing malware. Thus it is a great way to catch them and get rid of them. Intel is getting the security system more advanced and giving it a high majority too. They are not only thinking about the corporate but making the consumers happy too. It is good for the consumers and corporations to know that Intel is bringing such changes to everyone.